The world of social media is evolving. 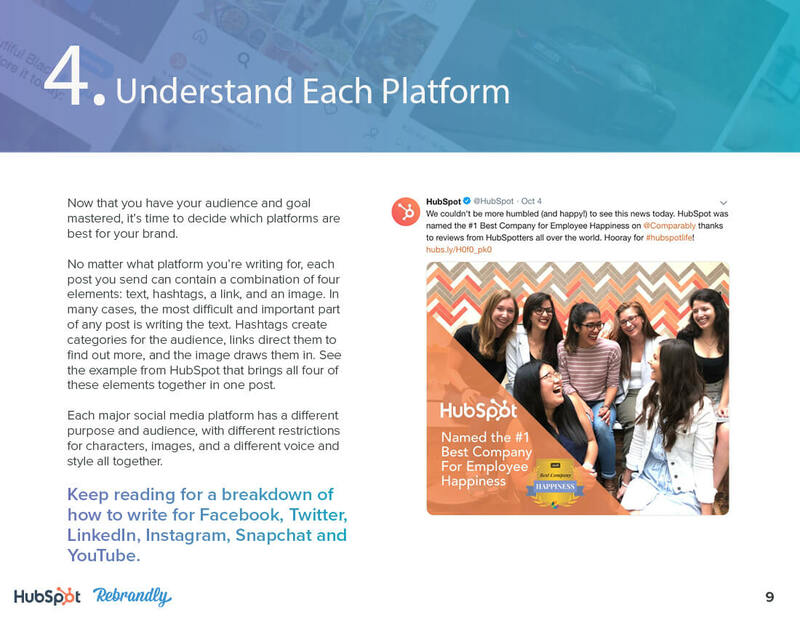 Engaging with your audience across platforms has never been more difficult. 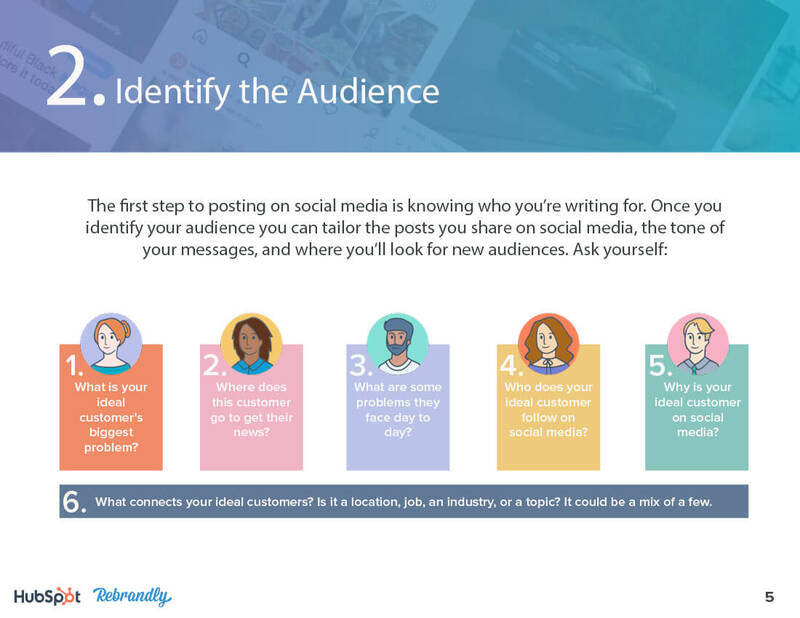 In order to maximize your brand's social media post engagement, it is essential to understand the wants and needs of your audiences across channels. Facebook users don't want the same content as your audience on Twitter. 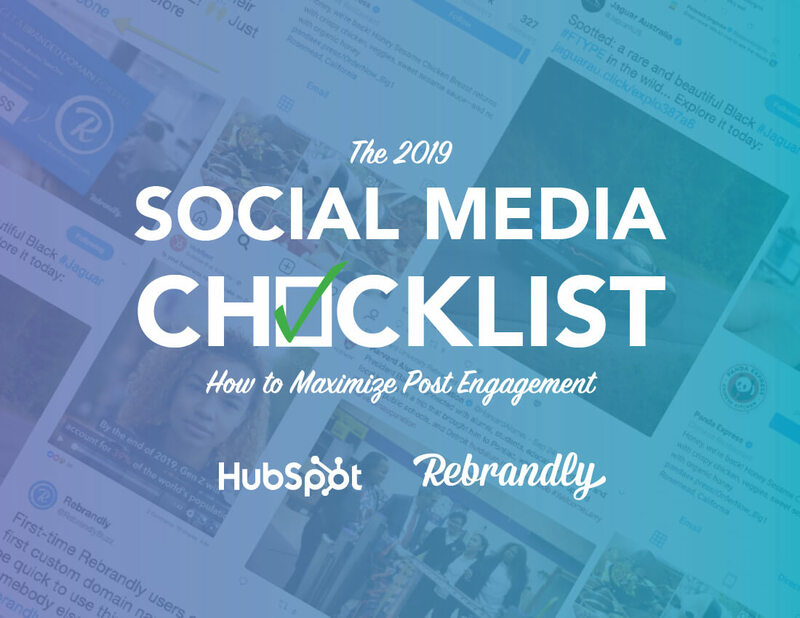 That's why HubSpot and Rebrandly have joined forces to bring you the 2019 Social Media Checklist. 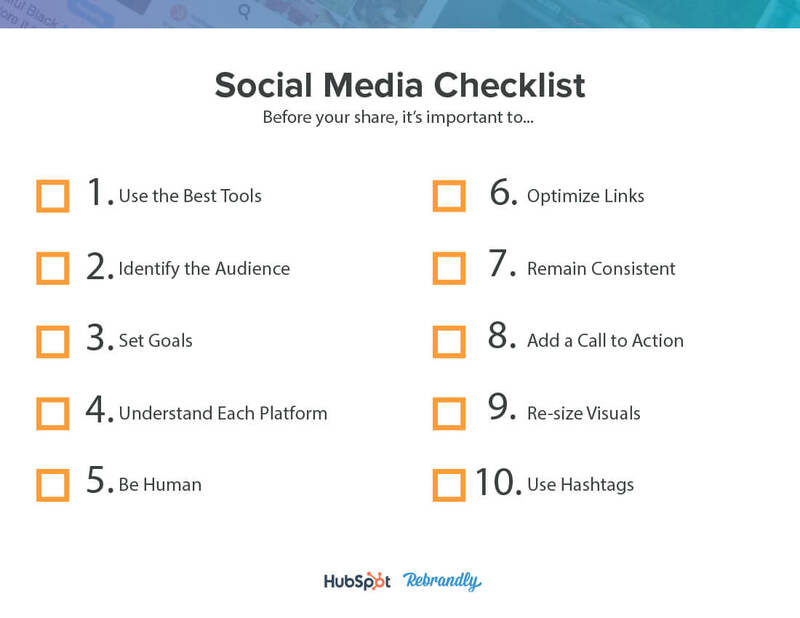 Inside, we walk you through all the steps creating effective posts for social media. 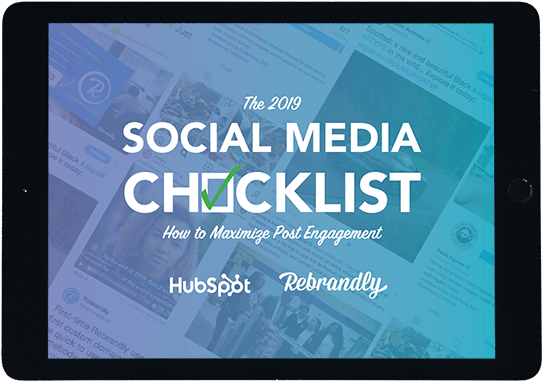 From setting goals and identifying your audience, to writing your call to action and uploading the optimal content, this checklist covers it all. 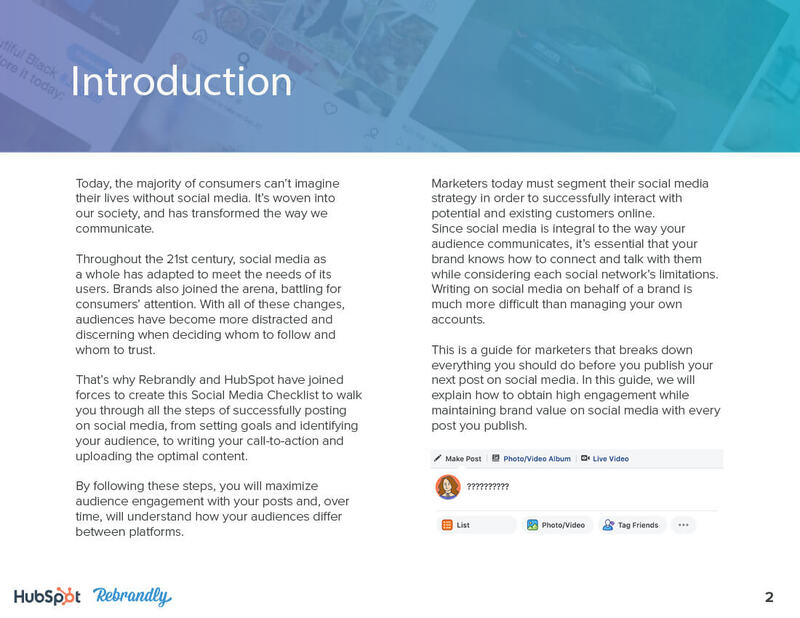 Download this guide to get started with an effective social media strategy and maximize your brand's post engagement.